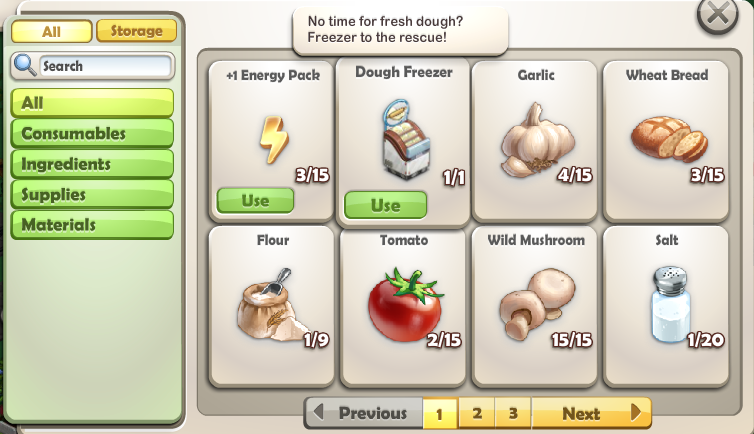 ChefVille Guide: Free Dough Freezer! 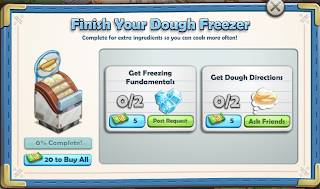 Once you get the Dough Freezer you can get Dough to make Pizzas with. #5. 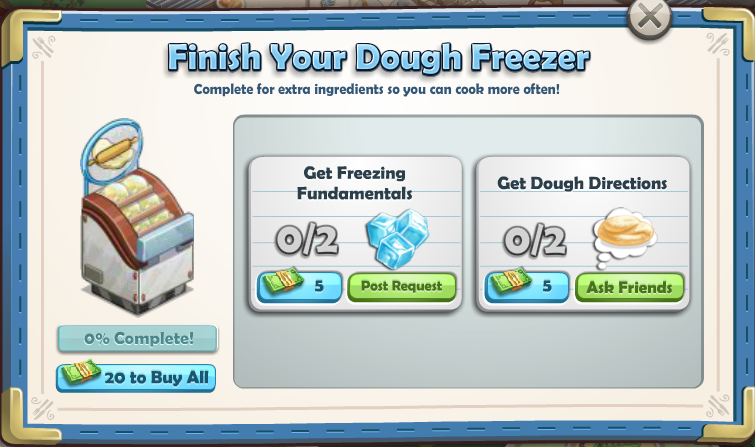 Once you complete the Dough Freezer you can collect Dough from it. 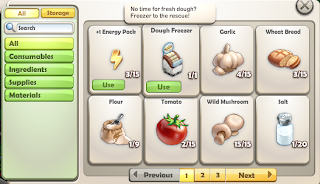 Please comment below if you feel there is anything else important to note about the Dough Freezer in ChefVille. Thanks For Reading!